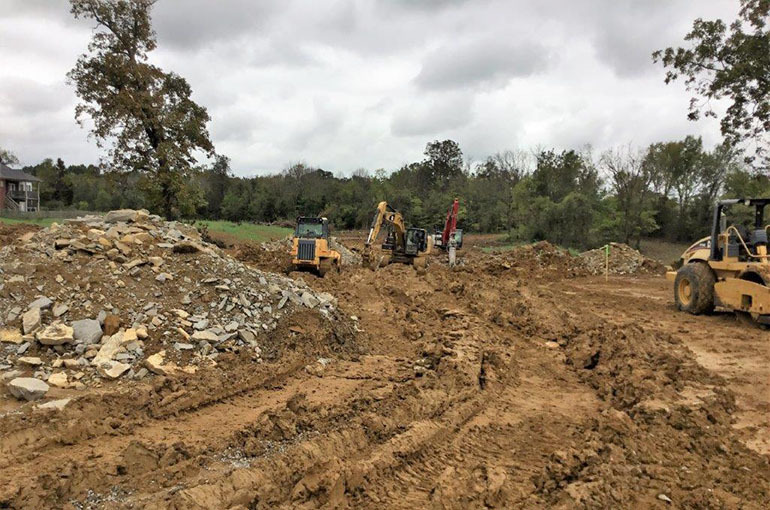 Stone Meadows Section #4 | Jeff Robards Construction, Inc. 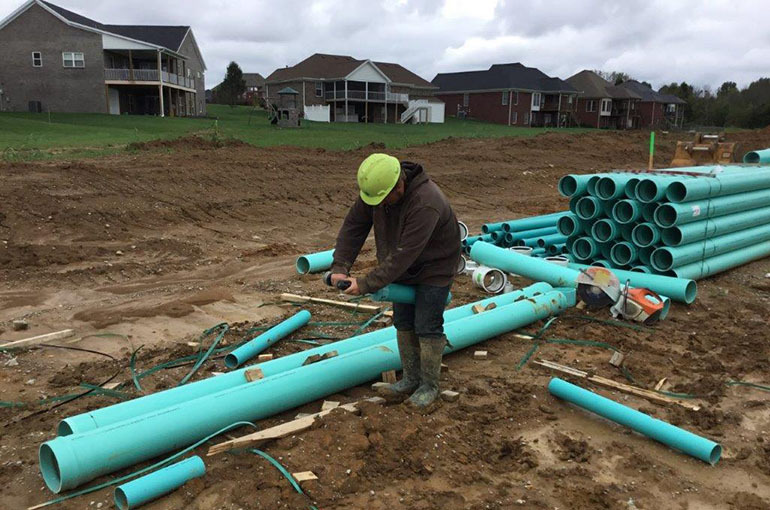 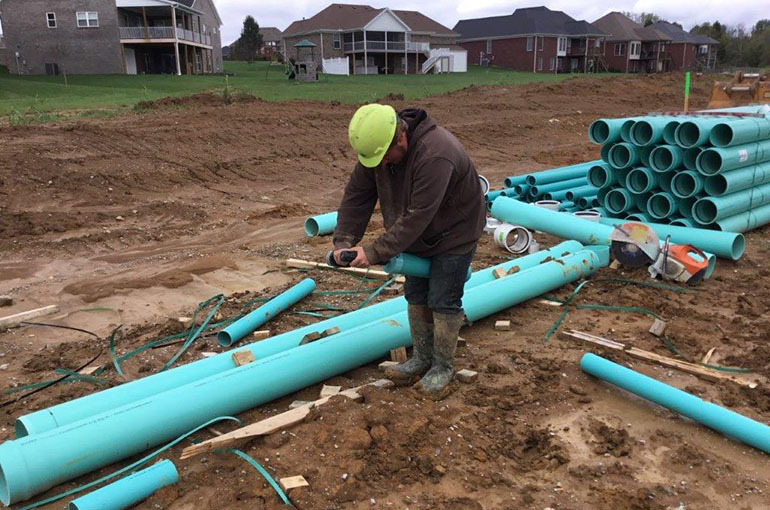 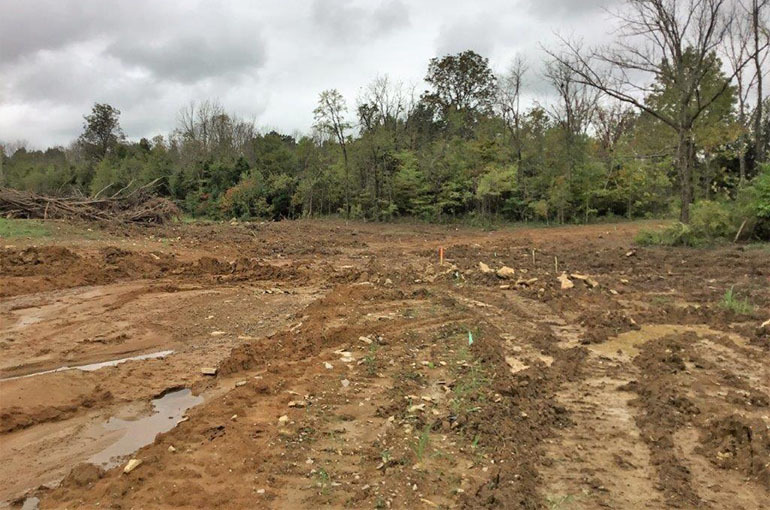 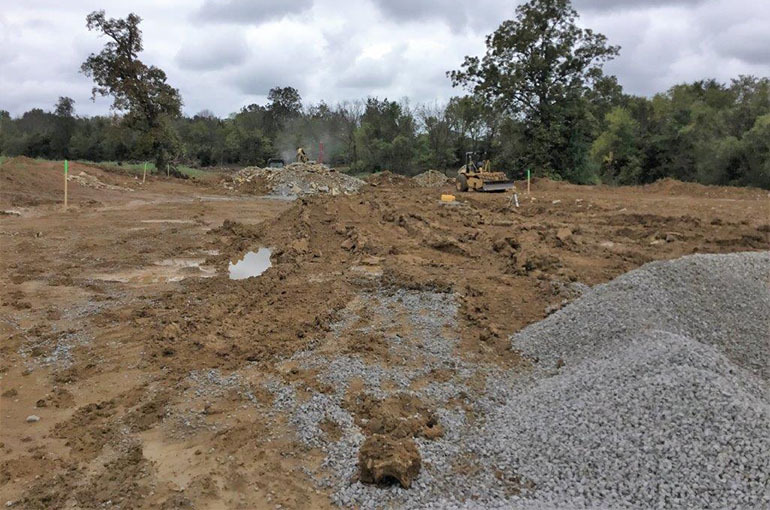 Residential Development in Eastern Bullitt County consisting of 23 lots. 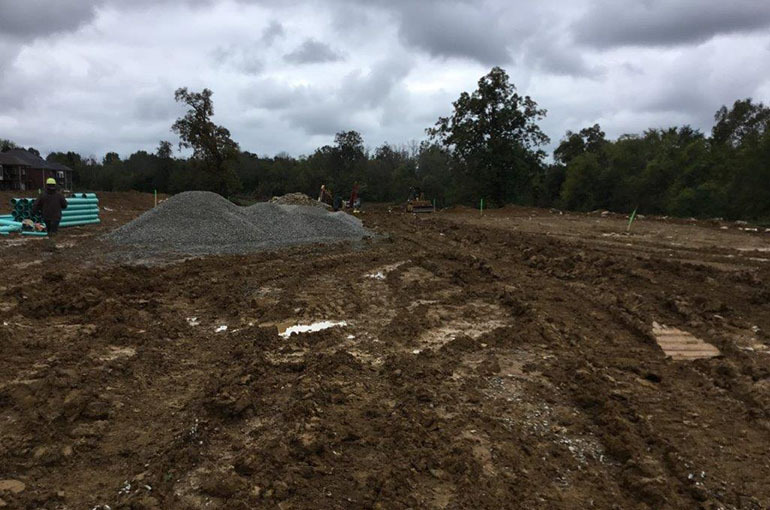 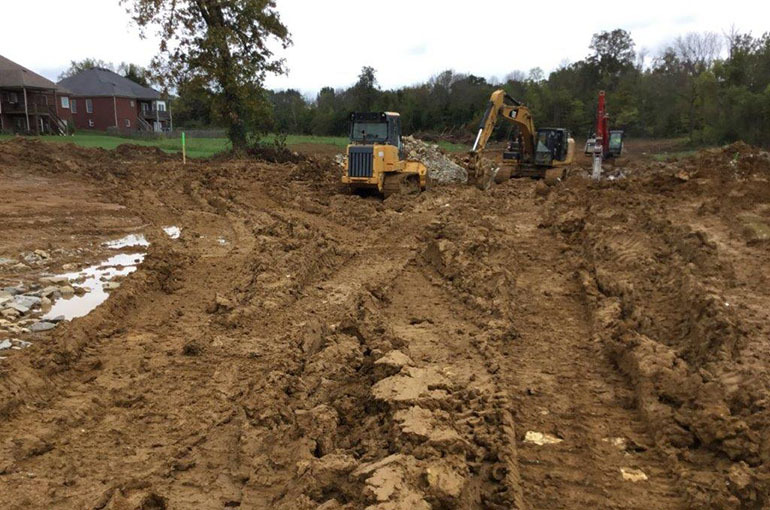 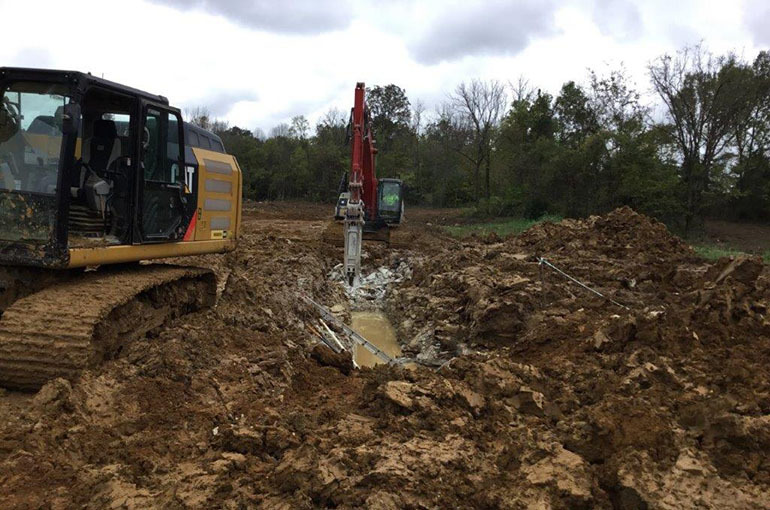 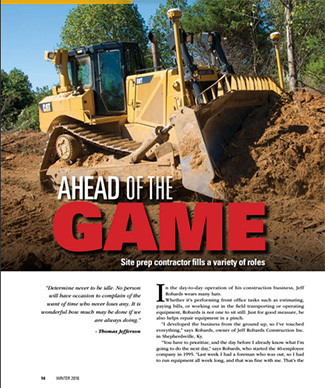 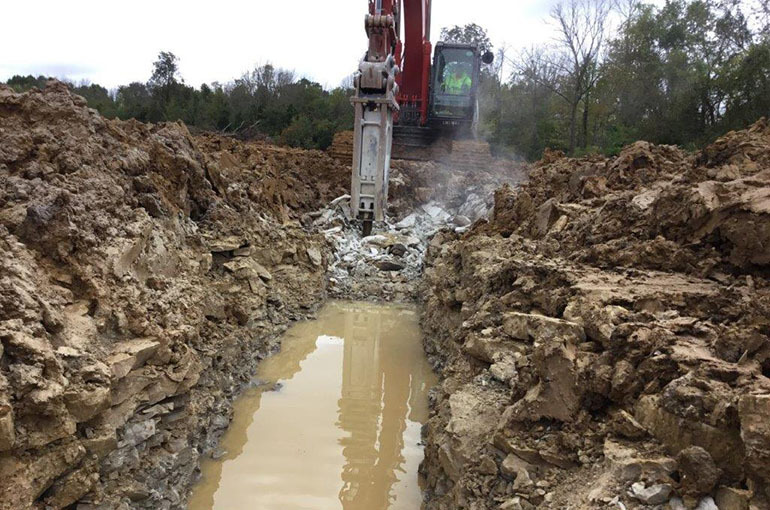 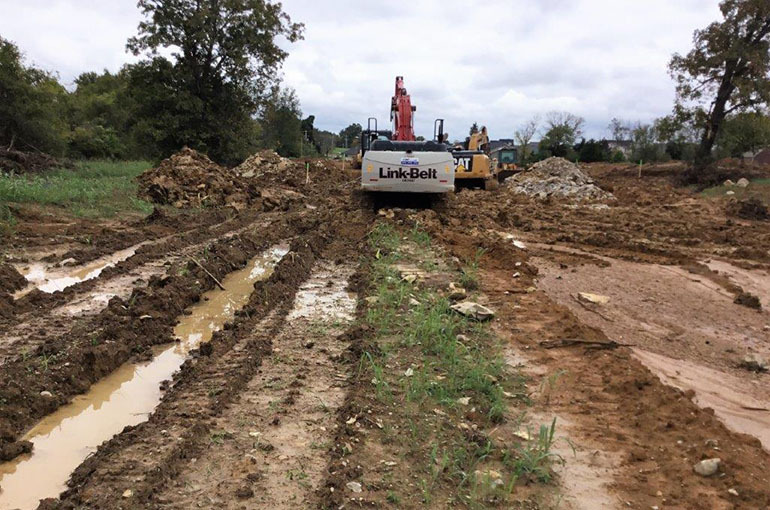 The work performed was mass earth excavation and final grade, blasting, sanitary sewer, storm sewer, water main, concrete curbs, and roads.